Individuals with more severe obstructive sleep apnoea (OSA) have more amyloid deposits in the brain, which can contribute to build-up of plaques leading to Alzheimer’s disease (AD), a study has shown. 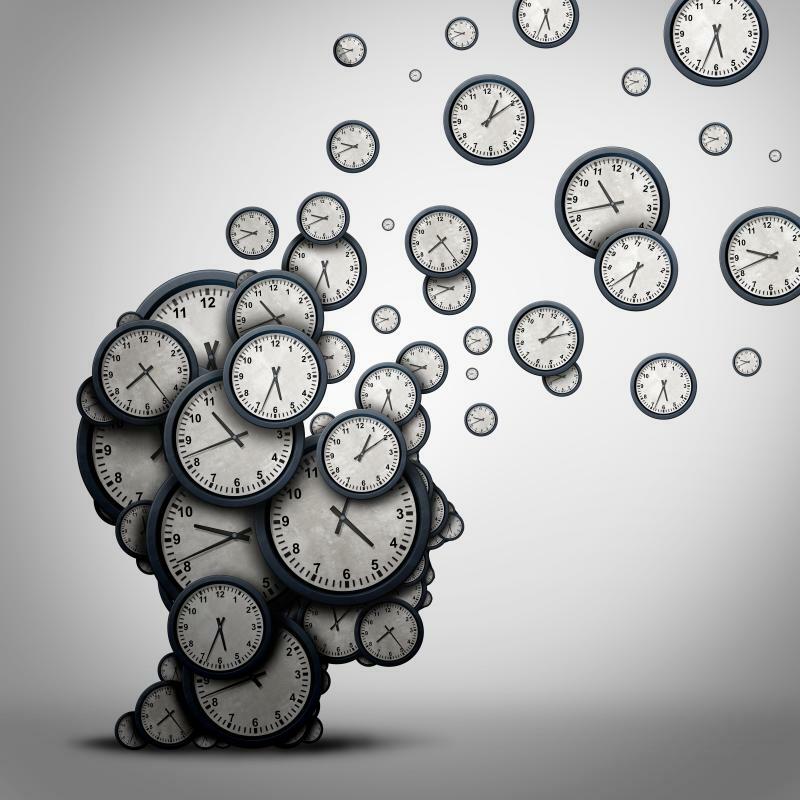 “[Although] several studies have suggested that sleep disturbances might contribute to amyloid deposits and accelerate cognitive decline in those at risk for AD … so far it has been challenging to verify causality for these associations because OSA and AD share risk factors and commonly co-exist,” said study principal investigator Dr Ricardo Osorio from the New York University School of Medicine in New York, New York, US. In a subset of patients who underwent Pittsburgh compound B (PiB) PET scan for brain amyloid, OSA severity was also correlated with increase in amyloid burden (p<0.05), confirming the observation with CSF Aβ42 above. “The magnitude of these changes was higher than the one predicted by the presence of the ApoE4 allele alone, which to date is considered the most important risk factor for sporadic AD,” observed Osorio and colleagues. Despite being associated with increased amyloid burden in the brain, OSA severity was not predictive of cognitive deterioration, as assessed by neuropsychological performance. The researchers believed that this could be due to the nonlinear relationship between amyloid burden and cognition, which may also be dependent on other factors like tau pathology and microvascular changes. The prospective longitudinal study included 104 healthy and cognitively normal adults (aged 55–90 years) in the community who had their CSF Aβ42 sampled by lumbar puncture at baseline and 2-year follow-up. They were also monitored for OSA with a home sleep recording device. “We have identified a contribution of OSA in increasing the amyloid beta burden prior to significant cognitive decline,” said Osorio and co-authors. “[T]he potential benefit of developing better screening tools to diagnose OSA in the elderly who are often asymptomatic is enormous,” added Osorio, suggesting that treatments targeting OSA such as continuous positive airway pressure, dental appliances, and positional therapy could help delay cognitive impairment and dementia in older adults with OSA. MIND is a dedicated service designed to offer specialised care for senior citizen's mental health.